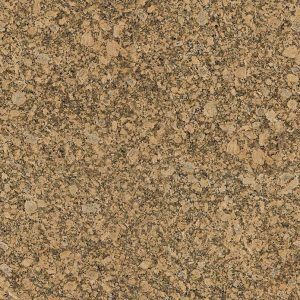 Desert Brown Granite is a great countertop choice for practically any kitchen and a very good combination with all kitchen cabinet colors. Neutral, earthy tone colors like brown, beige, and black in this brown granite countertop make it a great choice for both light and dark kitchen cabinetry. 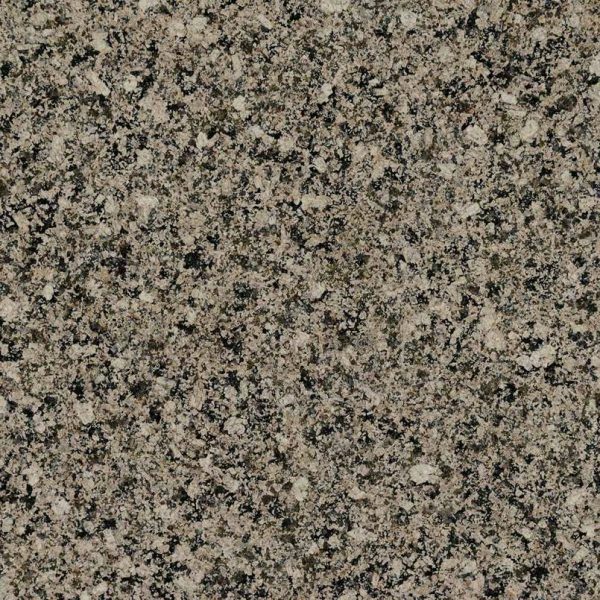 However, darker tone slabs of Desert Brown Granite look even more stunning with white cabinets as they create the perfect contrast! 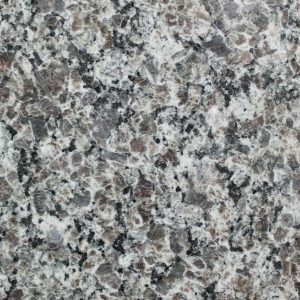 The clean and sleek look of this durable brown granite countertop will make the perfect addition to any modern kitchen. 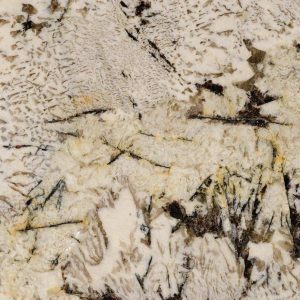 Whether you live in Franklin Lakes, North Caldwell, Clifton, Kinnelon, or anywhere in the state of New Jersey, stop by our granite slab yard in Wayne NJ and pick the perfect Desert Brown Granite slab for your kitchen. 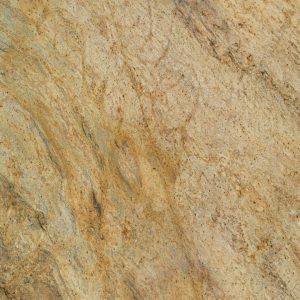 This beautiful stone now comes at great price – $ 34.99 per sq ft installed with free fabrication and installation, estimate, sealer application, edge treatment, and free stainless steel sink. Get your free kitchen design today!